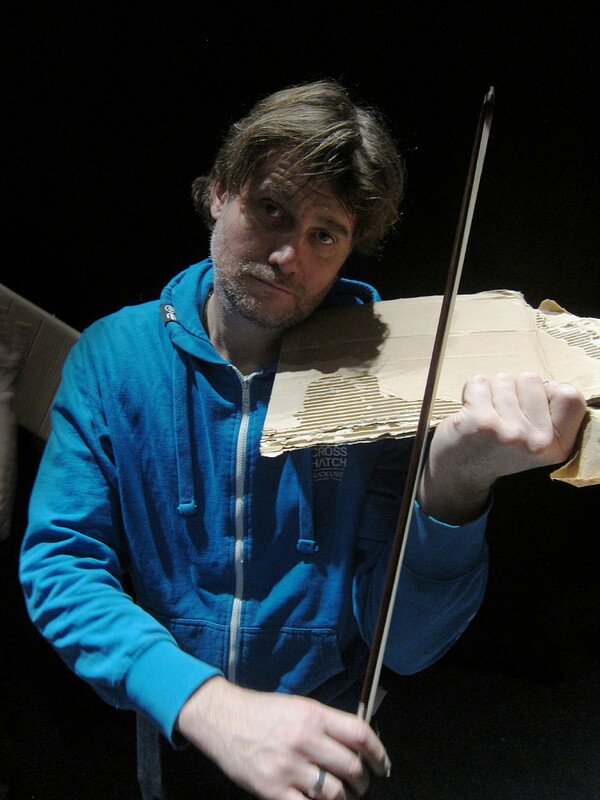 Dom Schlienger is a musician and composer-researcher. He's graduated with a MSc Audio Production from UWE Bristol in 2012 where he also did his BSc in Creative Music Technology in 2010. Now a doctoral student at Sibelius Academy Helsinki, Finland, he works on the development of an indoors positioning system for interactive audio applications on ubiquitous devices. He holds a graduate residency at Pervasive Media Studio Bristol, UK and also works as a freelance sound engineer and composer/sound designer for video and film.